Our nurses are trained in first aid, safety procedures and emergency responses–covering all aspects of eldercare services. 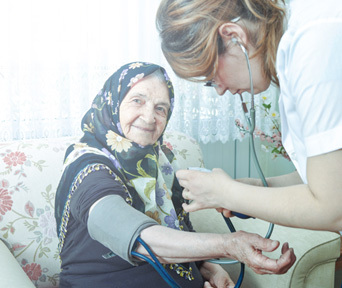 As part of Nightingale Dubai’s senior home health care services, we promote the independence of our elderly clients while assisting them with activities of daily living. Each Elderly Care Plan is tailored to the individual.